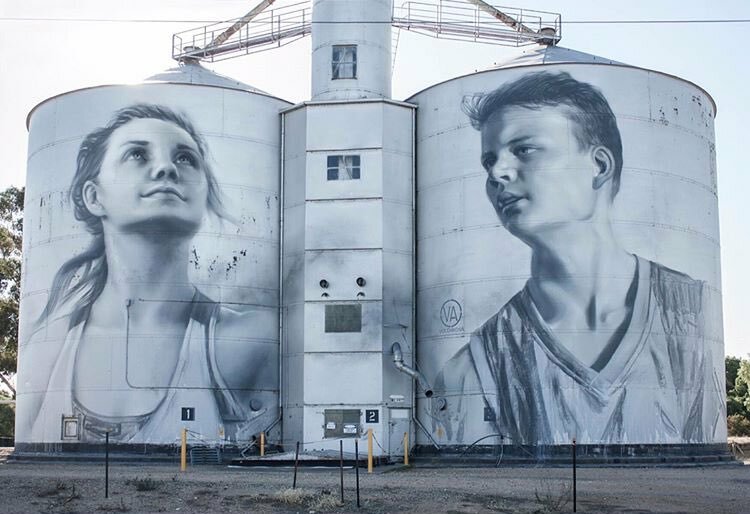 Rupanyup, Victoria, Australia: new piece by Julia Woolf. 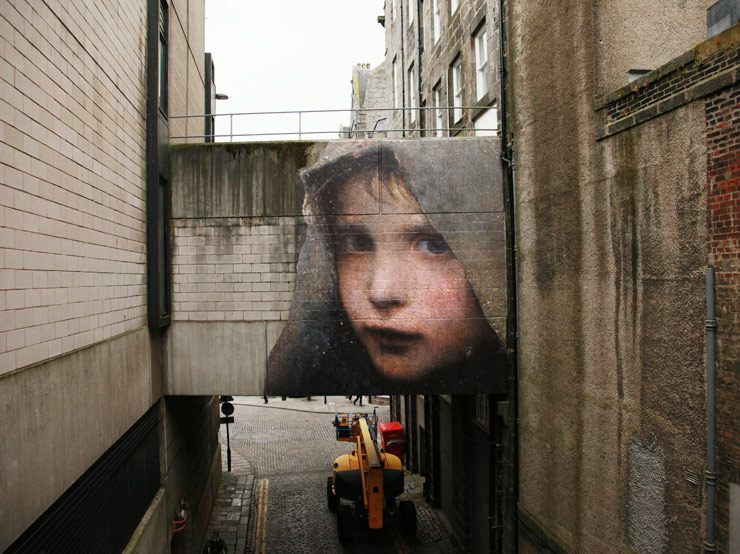 Aberdeen, Scotland: new piece by Julien de Casabianca (Outings Project) for Nuart Aberdeen. 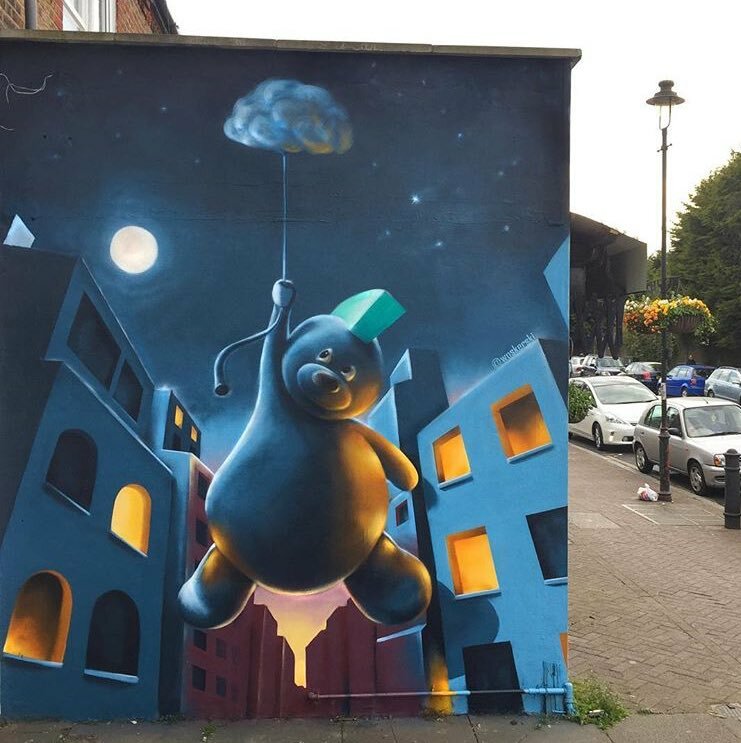 London, UK: new piece by Woskerski.